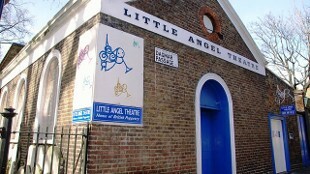 The Little Angel Theatre in Islington is a children's puppet theatre and 'the Home of British Puppetry'. It's one of only three building-based puppet theatres in England. Established in 1961, the Islington-based theatre is the centre of their activities. The 100 seat theatre stands side-by-side with the workshop, where all the new productions and puppets are developed, carved and constructed. The Little Angel Theatre is dedicated to the celebration and development of puppetry and live animation in all its diverse forms, 'the home of British Puppetry'. 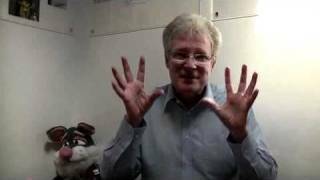 Is The Little Angel Theatre your business?